Quite often I am asked a common question of, “Who gets hair extensions?” Well, our answer to that is….”Everyone that does business with us”. If you have never had hair extensions, then you will know after you get them….what you were missing. 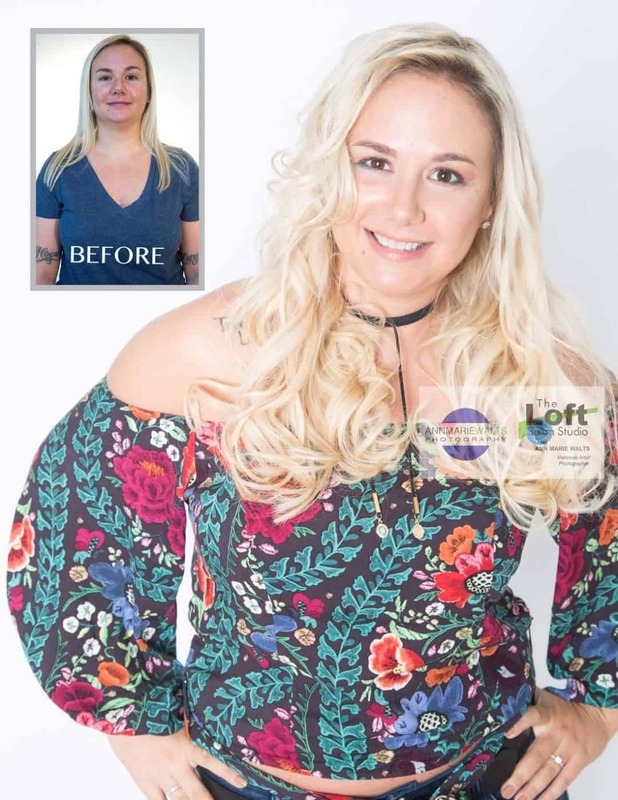 Hair extensions can add volume, some fun colors to your hair and then if you are want instant gratification of longer hair….in one day…then you can have all of that. People sometimes ask if hair extensions are a fad? Absolutely not! If you have fine hair, and simply wished that you had a little more hair, then hair extensions are a fast and luxurious way to have the hair you wish you did. Spend a day pampering yourself, and you will leave looking fantastic!